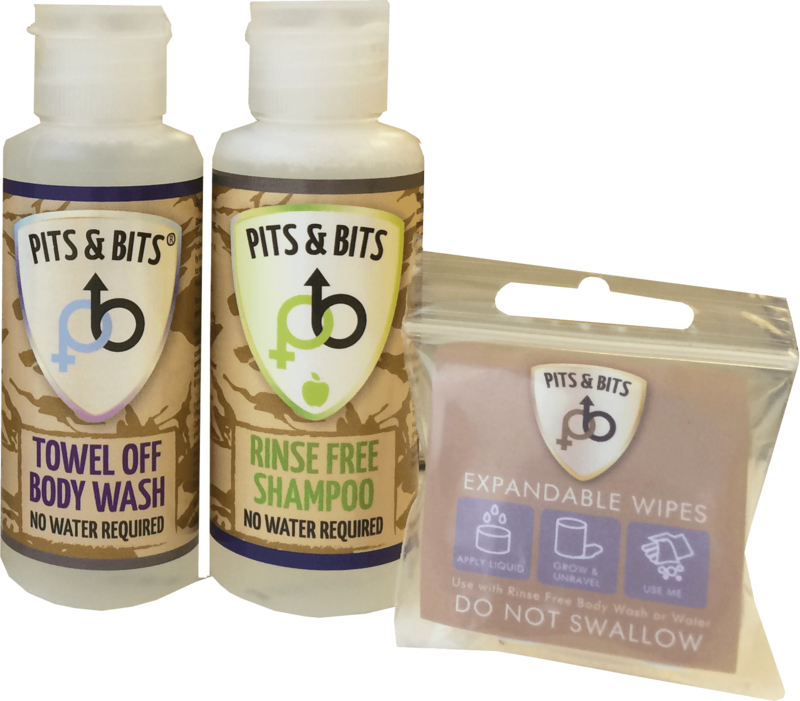 Pits and Bits® is the best way to wash when water isn't easily available. All Pits & Bits® use Waterless Limited's unique Towel Off® Technology to provide soft clean skin & hair wherever you are. 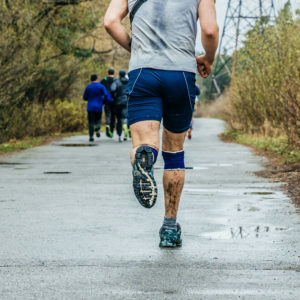 Available in a range of sizes and ideal for post race washing, camping, sports and outdoor pursuits. Where would I use Pits & Bits Waterless Washing?